Across the Caribbean, there are many tourist attractions – from beaches in St. Barts to volcanoes in St. Lucia. The region is bursting with many natural attractions that capture the beauty of nature. Some of them are so artistically shaped that they rival any sculpture or painting. 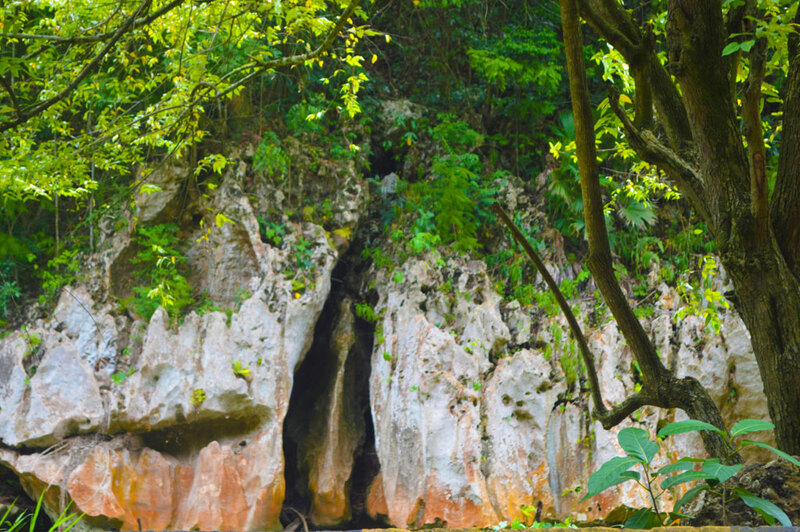 Bog Walk Gorge in St. Catherine, Jamaica has a rich history that is essential to the island’s landscape. It is home to one of the island’s oldest roads, which was constructed in 1770. 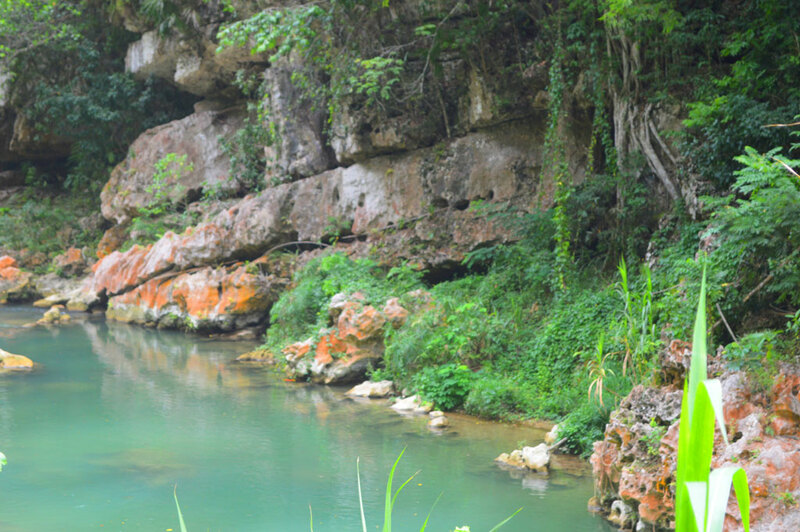 The Rio Cobre flows through the area, which is also home to the infamous and historic, Flat Bridge, and is roughly ten miles from Faiths Pen. 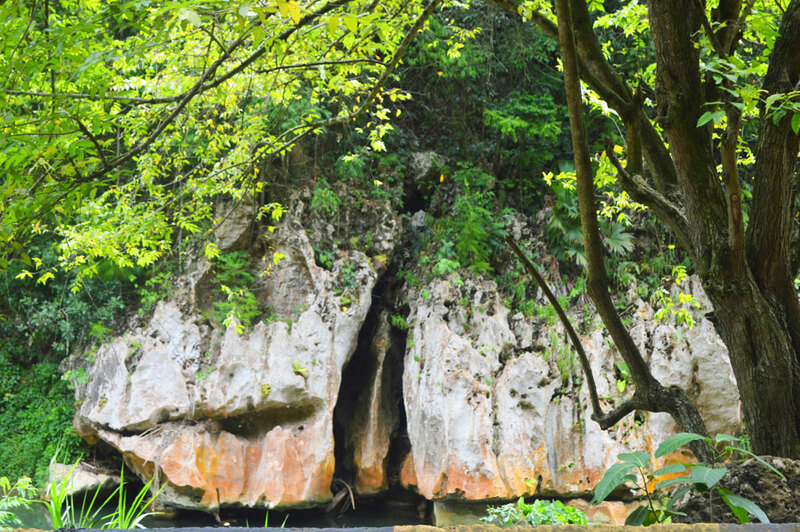 Along the Rio Cobre lies Pim Rock, or Pum Pum Rock as it is locally known. The rock got its local name because it is shaped like and resembles a woman’s genitalia, which in patois is known as pum pum. It is a popular attraction for tourists as they travel to and from Kingston to other parishes.